For a long time, Indigenous Australians have struggled to prove the atrocities suffered by their people in the early years of European Settlement and the establishment of Australia. 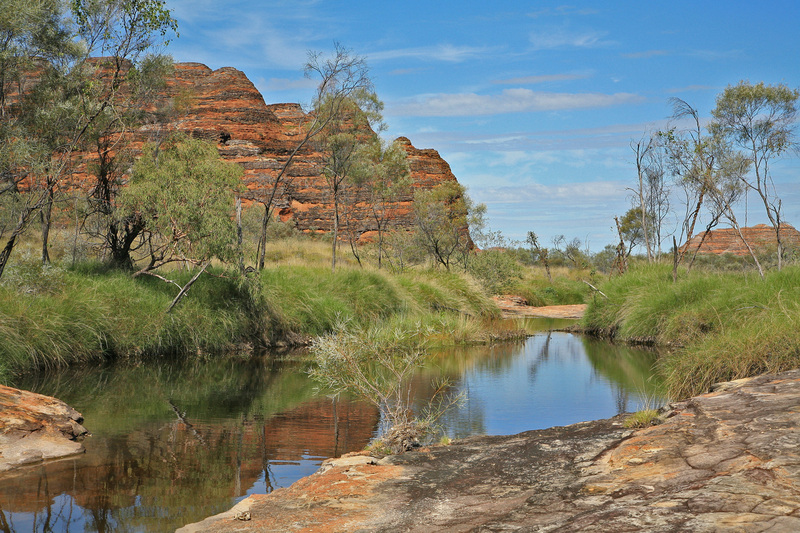 For the people of the Kutjungka Region in southeast Kimberley, Western Australia, their testimonials have been the only evidence supporting their claims of a massacre of their ancestors. Now, new research has revealed scientific evidence of human intervention at the massacre site, including highly fragmented burnt bone.